With a production volume of 150,000 tonnes, Iran is now the 6th largest producer of edible mushrooms in the world according to the Association of Iranian Producers. 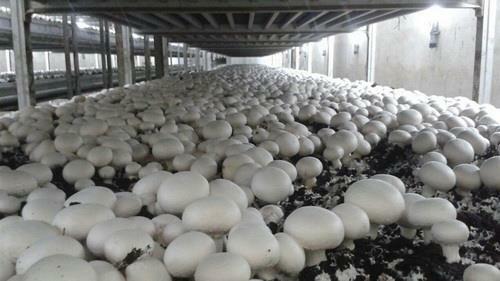 Mushroom Growers Union said that in a few years Iran has gone from a production volume of 90,000 tons to 150,000 tons. There are now over 900 producers of edible mushrooms in the country. Per capita consumption is between 1 and 1.2 kg, which is less than the world average of 2 kg and the European average of 4 kg. In the last year (March 2017 to March 2018) Iran exported about 3,600 tons of edible mushrooms. This year exports reach 170 tons per month. Mainly to Iraq, the United Arab Emirates, Kuwait, Qatar, Azerbaijan and Turkmenistan. This year's production (March 2018 to March 2019) will record a growth rate of 6.6% over the volumes of the previous year.